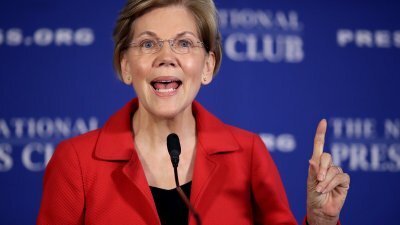 Massachusetts Senator Elizabeth Warren recently released a genetics dna test to combat Trump’s claim that she had falsely claimed Native American ancestry to help advance her career. Carlos Bustamante, professor of genetic research at Stanford, used Warren’s DNA results in order to settle the dispute. So what did the results say? Dating back 6-10 generations on her mother’s side, Mitochondrial and DNA mutations in Warren’s genetic code were found to belong to 5 segments of Native American ancestry with high confidence. Trump suggested he’d pledge one million dollars to a charity in Warren’s name if she were able to prove herself of Native American heritage. Whether Trump makes good on that word or not, the information Senator Warren received from her DNA test might prove even MORE valuable. 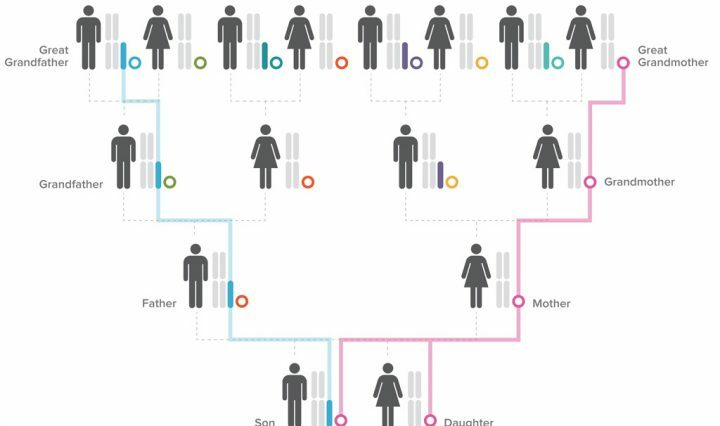 Ancestry is an incredible puzzle that genetic testing can help piece together. 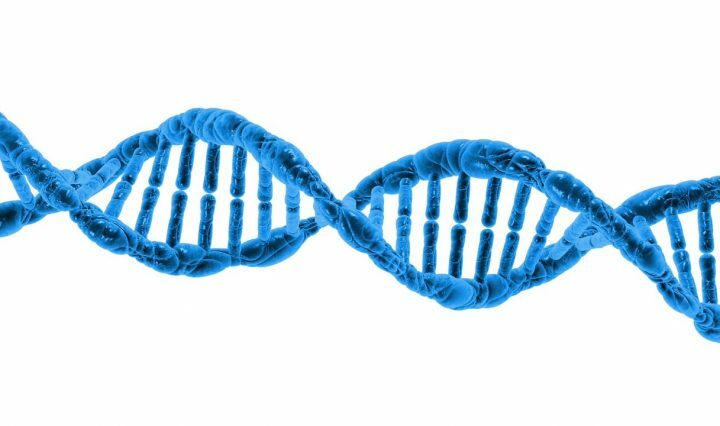 What many of us do not realize is that the benefits of a DNA test go well beyond ancestry. 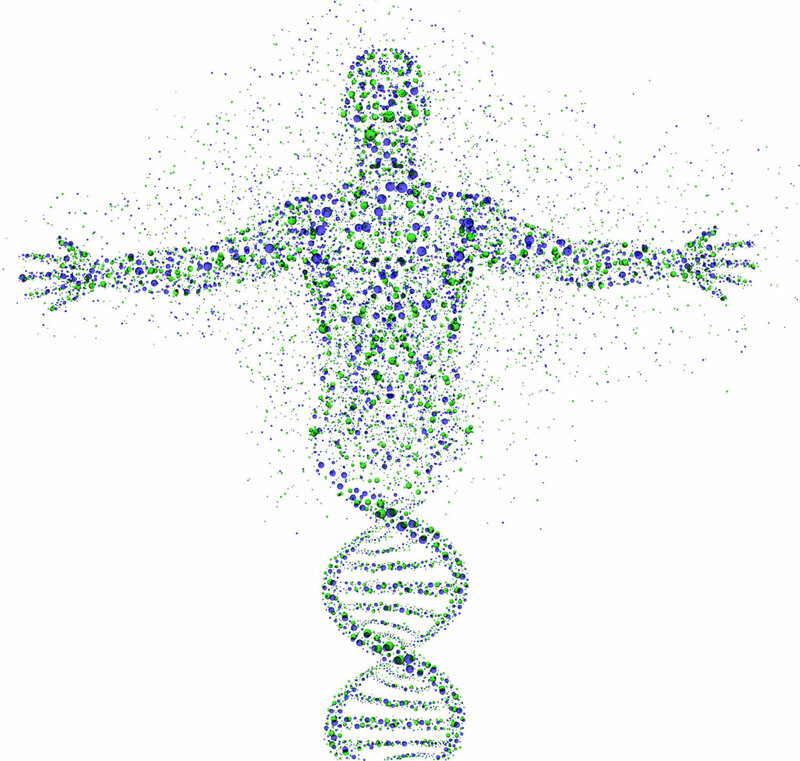 Particularly when we consider the million data points (and counting) we can analyze through a person’s DNA results. Whether it be understanding more information on what health risks we are more predisposed to, or what types of diet and exercise are most efficient for our body types – a deep dive into our genetic past can help predict better wellness for our future. And some can save your life!! – Trigylceride level reports (fat in your blood) help you to understand obesity and combat heart disease more effectively. – Omega three absorption reports help you understand the role of Omega three fatty acids in your body and how they help boost cognitive functioning. 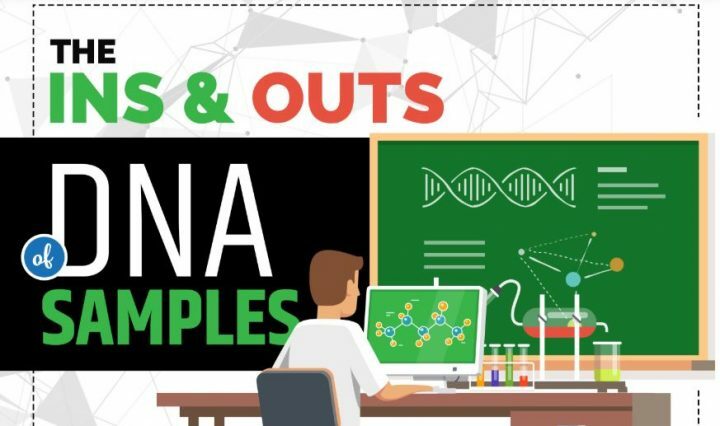 So if you’re planning to run for Commander in Chief in the 2020 presidential election, or if you just want to better enjoy your life from an overall wellness perspective, DNA testing can offer many benefits that money just can’t buy. Previous Previous post: Are You Genetically Closer to Your Parents or Siblings?